October is just around the corner, which means two things; it's nearly Autumn and CHRISTMAS IS ONLY 126 DAYS AWAY!! Can you tell I'm excited yet?! I absolutely LOVE the autumn season and the dark mornings and early evenings so I thought why not share with you 15 reasons why I'm excited for Autumn! 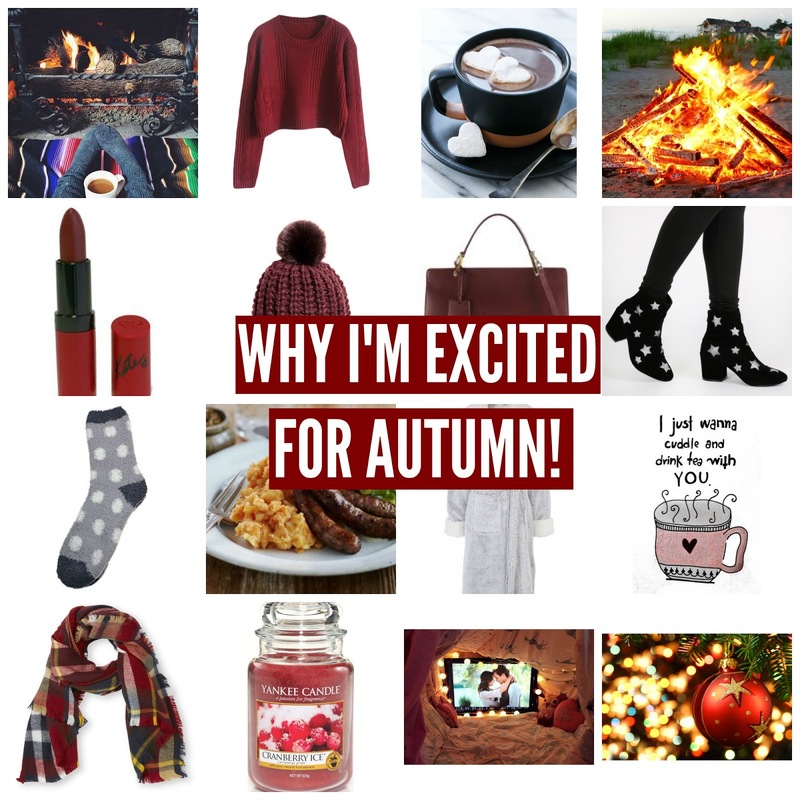 Are you looking forward to autumn? What's your favourite thing about this time of year?